Lead Character Animator Agnus MacLane reveals what went into designing the robots WALL-E and EVE over on Variety. Good stuff. O-Meon reveals that Disney.com will be getting a WALL-E makeover beginning this Tuesday. 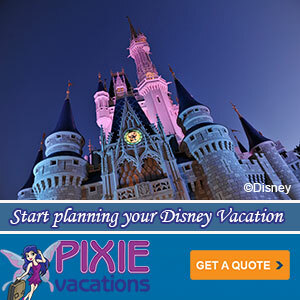 Disney.com has over 25 million visitors a day, that’s some good marketing. From Upcoming Pixar we learn that the DVD short for WALL-E is going to be called “BURN-E“. It’s about a robot named, bet you can’t guess… BURN-E. Some of the musicians hired for the recording let loose the secret. Wired cornered Director Andrew Stanton and got him to reveal what sci-fi films inspired WALL-E. If you haven’t seen the featurette “Pixar Goes Space Age” with Andrew Stanton and Roger Deakins, FirstShowing.net has it for you. IESB.net has 6 preview clips from the film. Spoiler warning, obviously. Below the cut is the latest trailer “Cities”, the best yet. Pixar’s WALL-E, what are your plans? 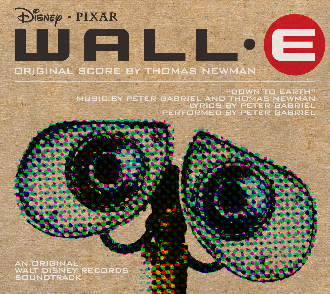 Some quick news from the world of Pixar’s WALL-E. Some preview screenings are happening tonight. So look for more early reviews to trickle out tomorrow. The early buzz is very good so far. A website is up with a demo of the Playstation WALL-E game. The Scotsman has a wide ranging interview with Sound Designer Ben Burtt and Producer Jim Morris. Instructables shows you how to build your own WALL-E in 50 easy steps. There’s a new trailer “A Space Journey In Sound” at RottenTomatoes. Finally, below the cut you’ll find another cute vignette of Wall-E encountering a fire hydrant.